I dream of being completely organized. Last week I did a major cleaning out of my office. Now, I walk into that room and feel peaceful. My whole house is not that way, but my homeschool planning can be. 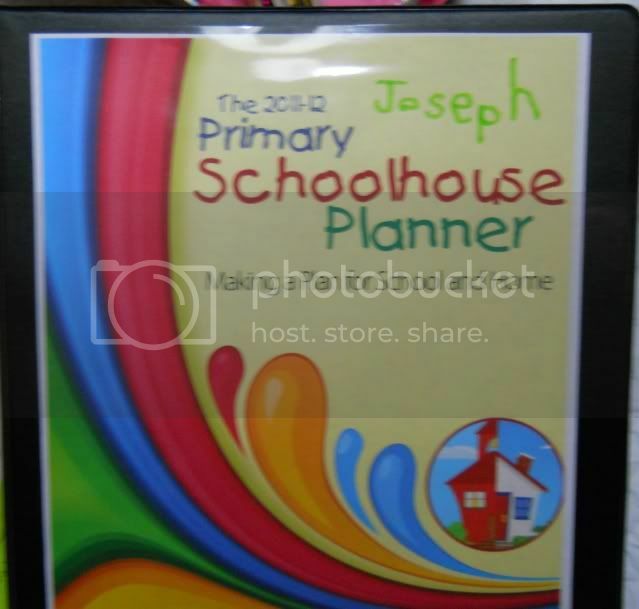 This is my third year in a row using the TOS Schoolhouse Planner. Many of my favorite pages have been included every year. Though we do as many things as possible together, all three of my children like to have their own binders. I print the pages that will be useful for them. One of my favorites is the Beginning/Ending Page. 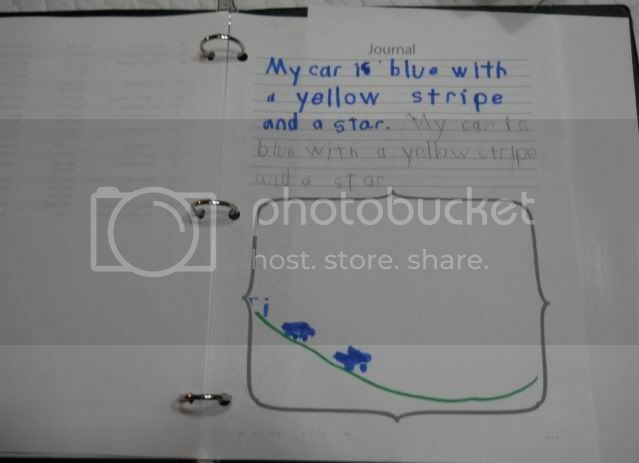 By completing it and adding pictures as you start and end your school year, you have a one page record of many changes your child makes. The calendar pages begin with July, which works well for us as we loosely follow a traditional school schedule. On the interactive pages you can type directly in the form and print or save with your additions. I am planning more thorough record keeping, and think it will work well to type what we do each day for a complete record. I printed the weekly planning sheet which has space to write goals and lesson plans for up to 10 subjects. This sheet will fit in just right with our plans to study foreign missionaries this fall. I may add clear pocket sleeves to hold pages I plan to copy and use repeatedly. We will have a neat record at the end of the year. The attendance chart with squares to check off will help us meet our state's documentation requirements. Along with two versions of a book reading log, there is also an audio visual log, Scripture memory record, and memory work record. We will be frequently using the field trip form and science lab sheet. Some of the other forms included in this 234 page resource are the family tree, family rules, chore charts, even a child financial record. I printed one of these for each of my older daughters, too. Disclaimer: I received a "sneak peek" of the Primary Planner for the purpose of this review. 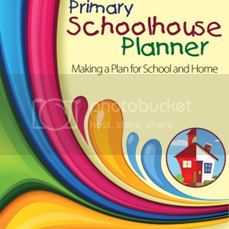 The complete series of planners is available now at the TOS Schoolhouse Store as a download or a CD. This post contains affiliate links. that's a great idea!! i would love to look into that! This is a nice review. I've been wavering between whether or not I need to buy a planner or if I should just work w/what I've put together. It would be nice not having to think of everything I need to put in a planner and just buy one that is already created. It probably would be easier pulling things out rather than thinking of what I need.